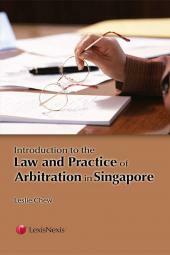 Over the years, Singapore has risen as a major centre for arbitration in the region. With a strong tradition of the rule of law, and as a party to the 1958 New York Convention, arbitration awards from Singapore are enforceable in over 140 countries. Established in 1991, the Singapore International Arbitration Centre (SIAC) was set up to meet the needs of the international business community for a neutral and reliable dispute resolution institution in a rapidly developing Asia. LexisNexis now brings to you the most comprehensive set of redacted arbitral awards decided in Singapore. 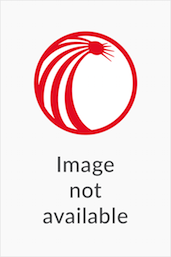 In collaboration with the SIAC, LexisNexis has initiated this new series of publications highlighting the arbitral awards from the SIAC. Arbitration administered by the SIAC is on the increase, and the Singapore Arbitral Awards is the perfect way of keeping up to date with these arbitration proceedings. 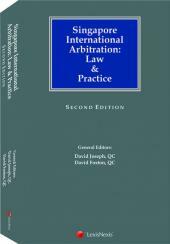 The first volume contains adjudication determinations decided by tribunals under the SIAC Rules together with a subject index for easy reference and research. At least one volume of the Singapore Arbitral Awards (containing the current year's awards and a selection of awards from previous years) will be published each year. Add to cart now to purchase online or contact our Regional Contact Centre at +65-6349-0110 today!